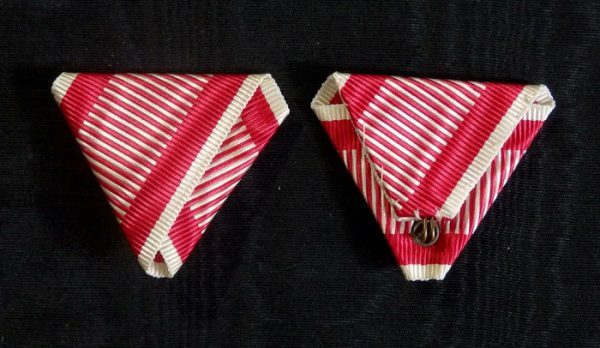 ← #AU051 – Austria – Hungary, Austrian War ribbon type 2. 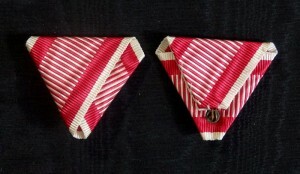 This entry was posted in Austria - Hungary and tagged Austria - Hungary, Austrian War ribbon, Class Knight, Cross Ritterkreuz, decoration, medals, military ribbon, Officer Knight, orders, Ribbon. Bookmark the permalink.